An exciting new EVENT promoting sustainability, we do hope you'll come along ! 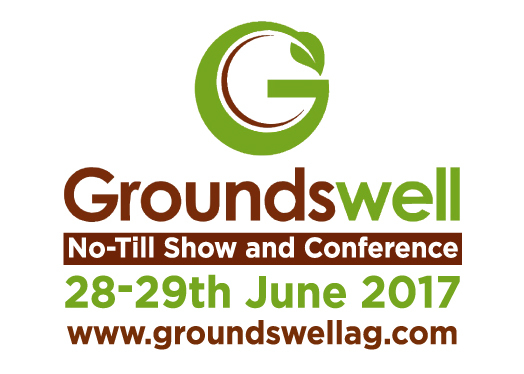 Groundswell is a farming conference, designed 'by farmers for farmers' to educate and inform the industry about no-till techniques and soil regeneration in arable and mixed farming situations. The Royal Highland Centre, Ingliston, Edinburgh.